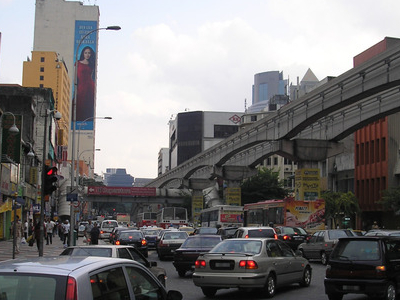 Chow Kit is a sub-district in central Kuala Lumpur, Malaysia. It is located around Jalan Chow Kit (Chow Kit Road) and is enclosed by the parallel streets of Jalan Raja Laut and Jalan Tuanku Abdul Rahman. It is named after the tin miner and municipal councilor Loke Chow Kit. Today the area features a large Indonesian community, and more recently, a small African community. It has a daily wet market known as Bazaar Baru Chow Kit which is definitely the largest wet market & a tourist attraction in Kuala Lumpur. It also features a night market also known as Bundle Chow Kit along Lorong Haji Taib which is known for the sale of used clothings and accessories. The KL Monorail Chow Kit Monorail Station is situated in this area and the Ampang Line PWTC LRT Station is located nearby. 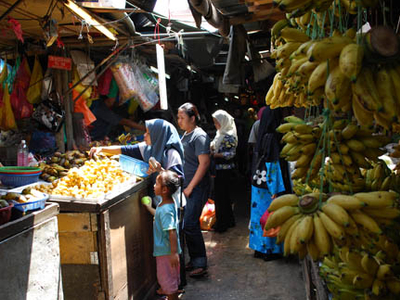 Here's the our members favorite photos of "Neighborhoods in Kuala Lumpur". 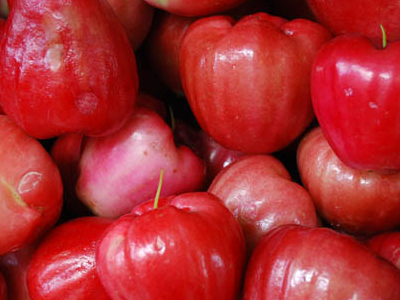 Upload your photo of Chow Kit!